Fatality Free Friday, an initiative of the Australian Road Safety Foundation, calls for road users to make a promise to themselves, their family and friends to consciously drive safely and obey road rules. This campaign aims for zero deaths on Australian roads for just one day. Whilst the target is to have a fatality free Friday, ultimately the campaign is aiming for a longer term community change. Department of Planning, Transport and Infrastructure (DPTI), Executive Director, Road Safety, Registration and Licensing, Julie Holmes said the Minister for Road Safety, Tony Piccolo will be taking the road safety pledge on Tuesday, 27 May to show his support for reducing the state’s road toll with a special event at Victoria Square at 11:30 am. “This year we hope our state’s participation expands the knowledge and awareness of all South Australians individual contribution towards road safety," she said. “Last year, there was an eight per cent reduction in deaths on Australian roads compared to the year before but tragically, 1193 men, women and children still lost their lives. 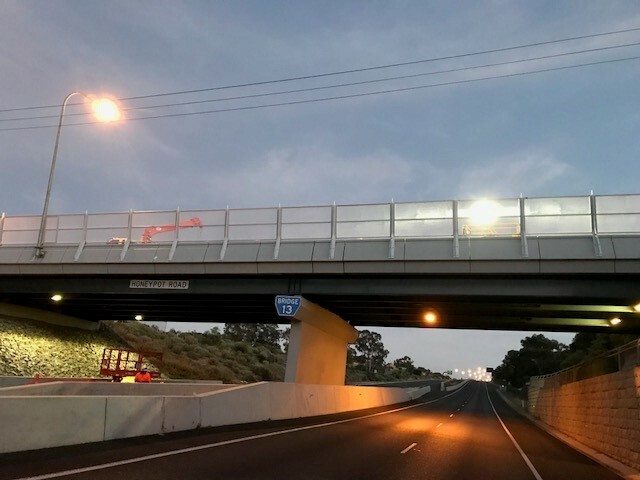 “South Australians must take on community ownership of road safety and encourage those ho can make a significant difference in reducing road trauma." Community engagement events will be held to help raise pledges at multiple locations across metropolitan Adelaide in the lead up to Fatality Free Friday on 30 May 2014. Staff from DPTI and the Motor Accident Commission (MAC) will be at the events with an inflatable pledge car for the public to sign. Each person who signs the inflatable car makes a pledge to promise and help change attitudes towards road safety. For further information about the campaign and to pledge online please visit ttp://www.fatalityfreefriday.com.